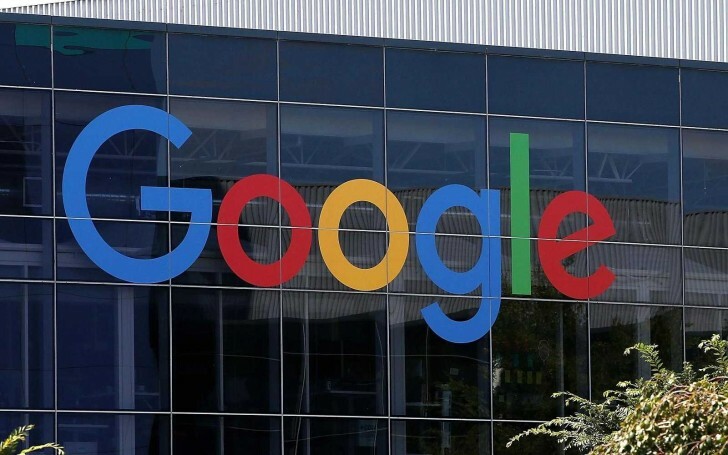 After months of receiving a fine of €2.4 billion from the European Union, Google has filed an appeal against the European Commission's decision to fine it a huge €2.4 billion earlier this year. 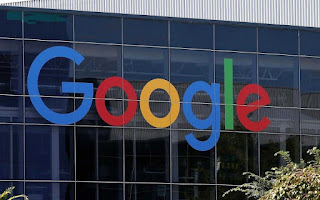 The European Commission ordered Google on June 27 to stop tampering with results on Google Shopping and gave the company two months to comply with the decision. With the September 28 date closing, Google had not asked for an interim order of the suspension, according to a court spokeswoman. The search engine company needs to come up with a proposal how it would satisfy the European Commission’s ruling to allow consumers “a choice and benefits of innovation”. Google has to change its algorithm and treat rival shopping services as equal. This is good, thanks for this post. Good update, thanks for sharing this with us.